On May 1st, 2018, Weihua's newly developed high-altitude roof-making truck crane with lifting capacity 12t, slowly leave Qingdao Port. A half months later, the steel roof making truck crane will arrive in Surabaya, Indonesia, and begin serving a steel structure company in Indonesia. 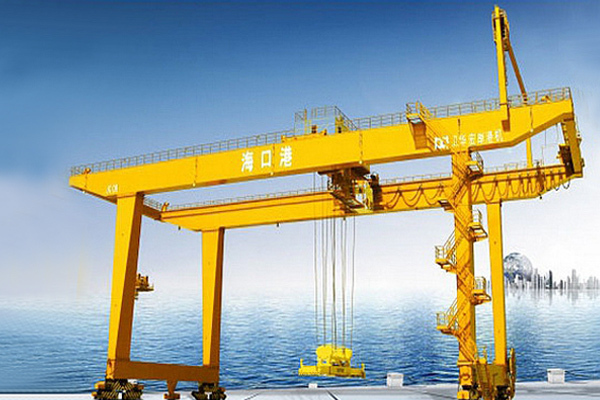 There is also an 8t high-rise steel making truck crane on the same cargo ship. 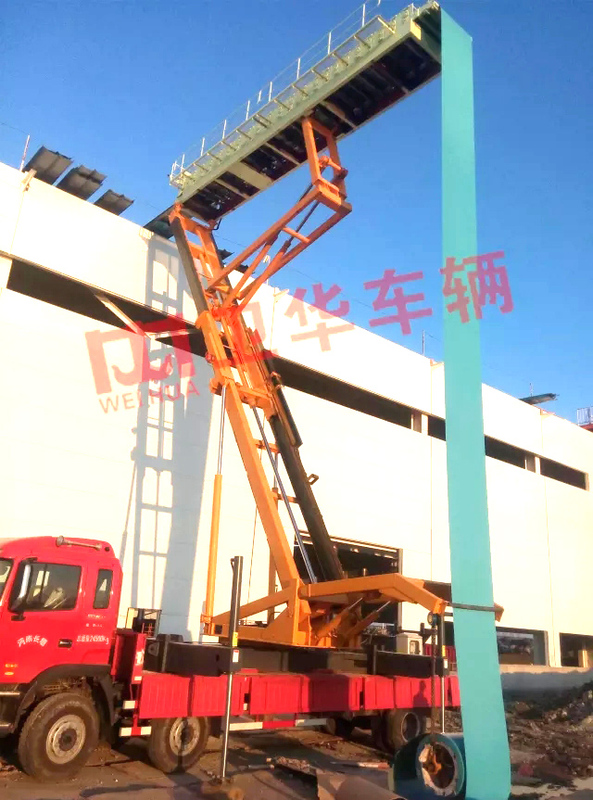 The high-altitude steel roof making truck crane integrates the lifting mechanism and metal roof panel making equipment on the chassis of the truck. It is mainly used for the suppression and transportation of high-altitude steel roofing tiles on the roof. The color steel tile pressing and equipment transfer can be realized in one truck and the roof panels can be made to any length. 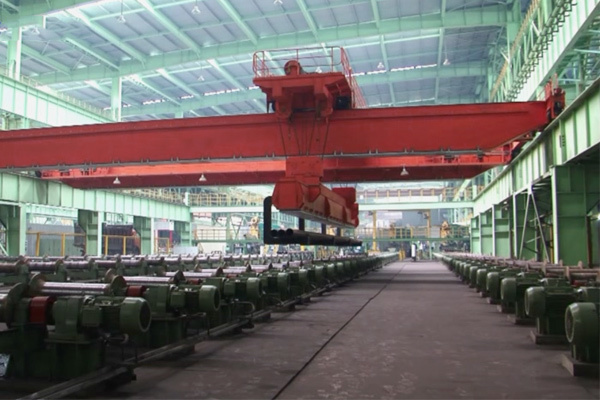 This color steel roof making crane is high efficient and energy-saving, which can quickly complete the process such as installing the steel coils, lifting the profiling equipment to the roof height and continuing making steel panels. This machine is completely changing the traditional construction mode. 8,000 meters of tiles can be easily made on the roof every day. The entire truck crane investment can be recovered in 4 to 5 months. High-altitude roof making truck crane are the result of continuous technical innovation of Weihua. Relying on the strength of the Weihua Group academicians and postdoctoral research stations, the company has always adhered to the concept of technological innovation and development. From 2014 to 2017, it has successively developed a series of roof-making machines with lift capacity of 6t~12t and lifting height of 16m~23m. Praises, orders and market demand continue to grow. Accumulatively shipped more than 100 sets, of which more than 50 full set product. 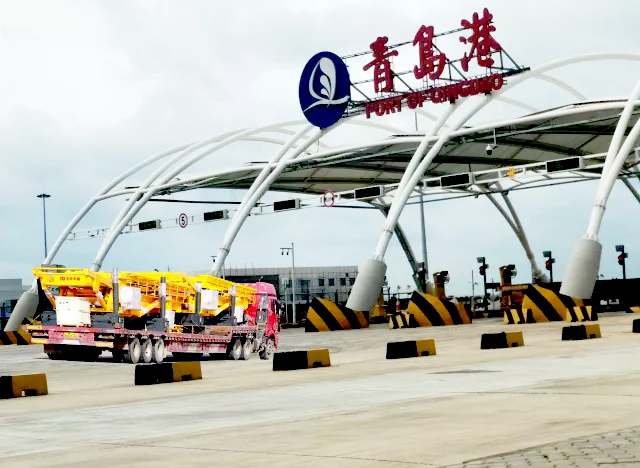 We also provide customers with chassis, lifting mechanism, roof panel press, and smoothly obtain the vehicle license in the local traffic control department. 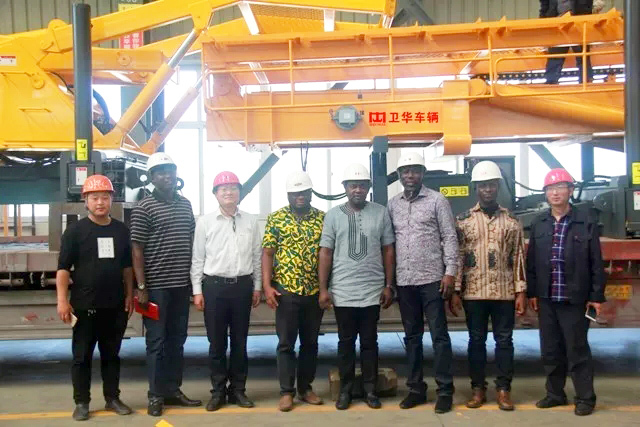 Recently, foreign customers from Australia, Belarus, Ghana, and Myanmar visited the company and highly praised the high-altitude roof making trucks. 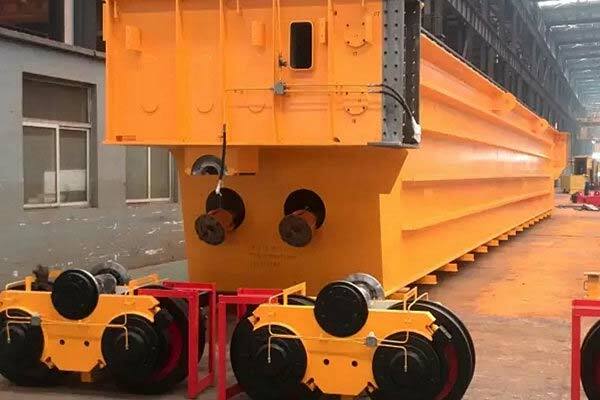 It is foreseeable that in the near future, the high-altitude roof making vehicles will fully serve the global infrastructure and completely change the operating mode of the current color steel tile, and greatly increase the construction quality of the steel structure plant and Construction efficiency.